Formed less than 2 years ago, Union Street Preservation Society is one of the most followed bands of the NYC's folk and roots revival. Mixing bluegrass with folk, old-time, blues and early jazz, the quintet is a crossroads for five diverse musicians to celebrate and build upon the American roots tradition. Their spirited vocal harmonies and runaway-train instrumentals breathe fire and soul into timeless standards, spirituals and honky-tonk anthems, emphasizing the freshness of their original tunes. Whether performing in a bar or on a barge, the Union Street Preservation Society radiates an authentic energy, ensuring a vibrant night of fun. They are just about to release their debut EP. On April 29 the band will be playing at Sullivan Hall in the West Village for the 40th birthday of the legendary Connecticut country band Max Creek. Spring rolls on with week of lovely weather. Here are few show selections for you to take in once the sun goes down. 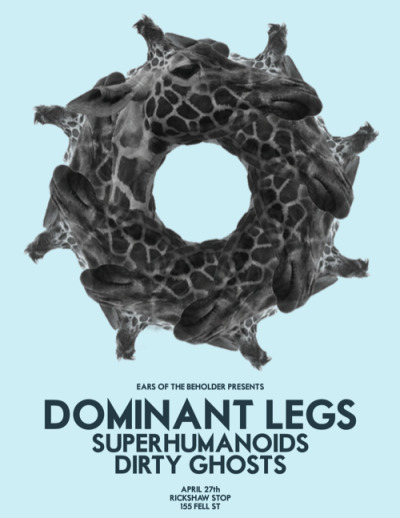 Tonight Ears of the Beholder will be presenting a show at the Rickshaw with Dominant Legs, Superhumanoids, and Dirty Ghosts, 8pm. Friday, back at the Rickshaw, Soft White Sixties will be celebrating a double album release party with AB and the Sea alongside The She's, 8:30pm. Saturday out at the Hotel Utah catch Manatee with The Soonest, The Dandelion War and Calling Morocco, 9pm. This will be The Soonest's EP release show. Paul Hornschemeir and Bruce Parsons have created a new video that features the track "Soak It Up" by Houses. The video is intended to promote Paul's new book Life with Mr. Dangerous which will be released on May 24th. 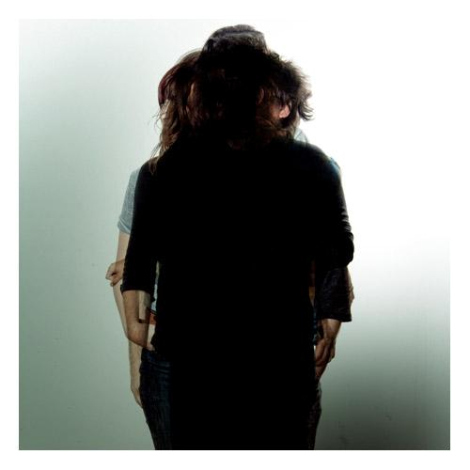 A Lull released their debut album Confetti on April 12th through Mush Records. The band has been building a name for themselves over the last three years, and it seems like they have exploded since their acclaimed appearances at SXSW this year. A Lull and Betta Promotions are streaming a live performance from Paragon Studios tonight (4/27) at 8:30pm here. Below is the Spirituals Remix of the band's track "Weapons For War".